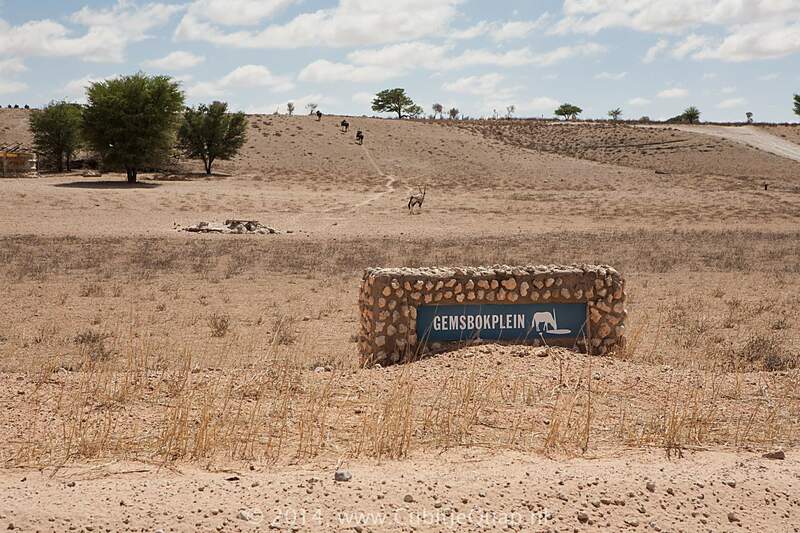 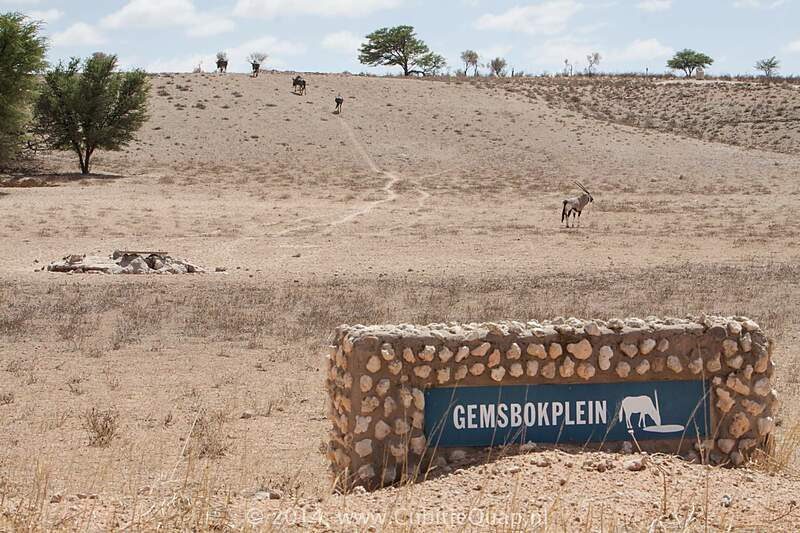 Explanation of name: Exactly as it says: area in the Auob river popular for gemsbok drinking. 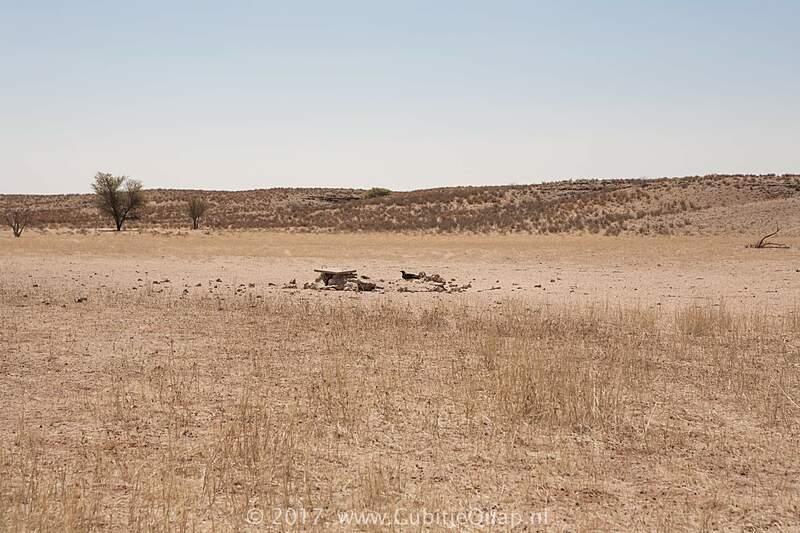 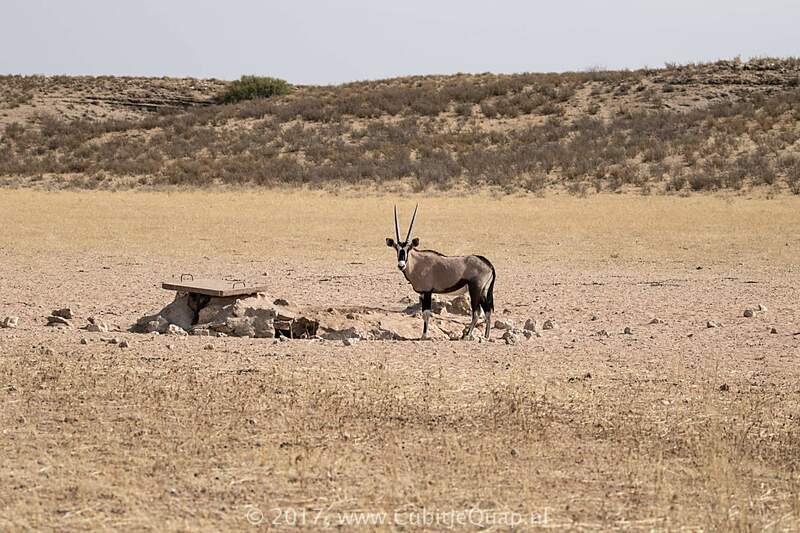 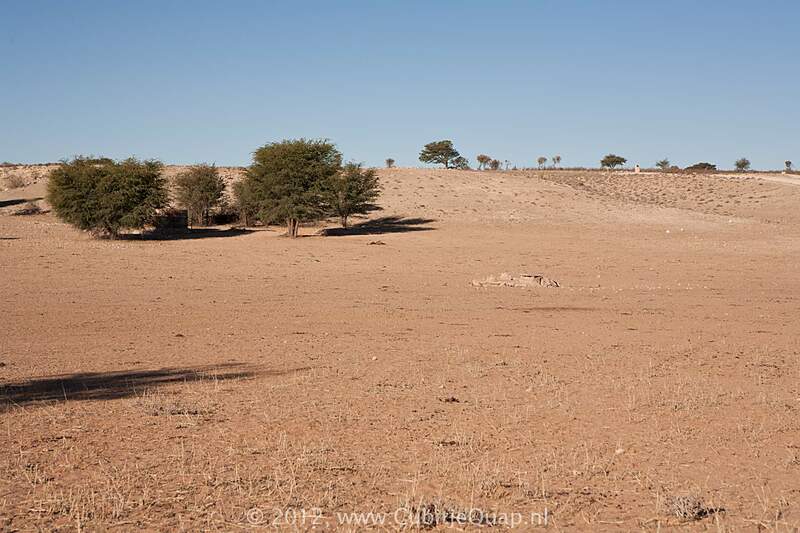 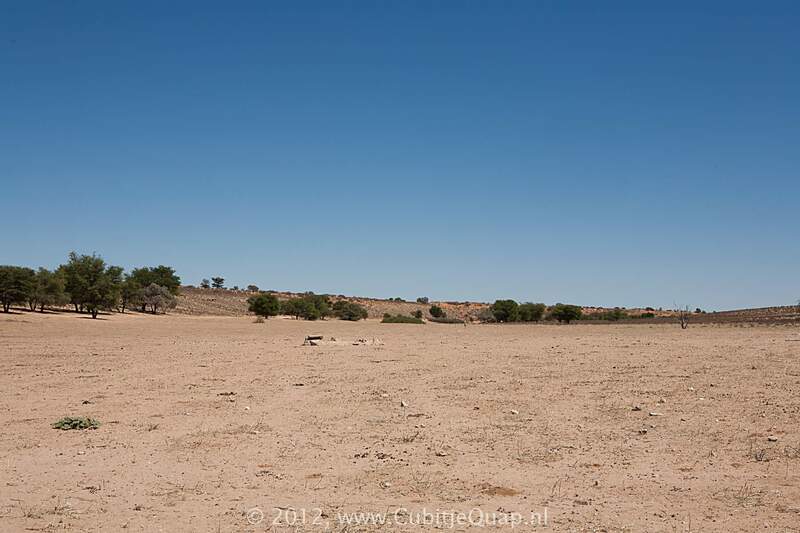 Photography: The waterhole is about 60 meters to the east side of the road, in the Auob riverbed. 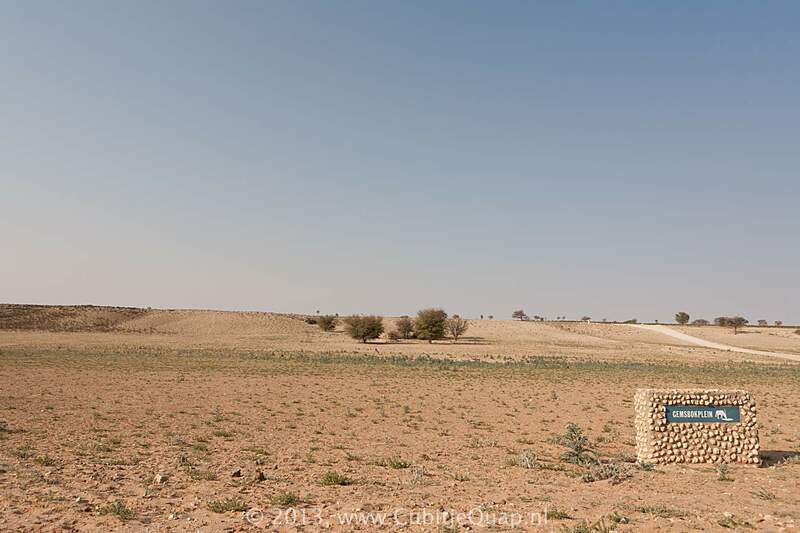 Best for photography in afternoon. 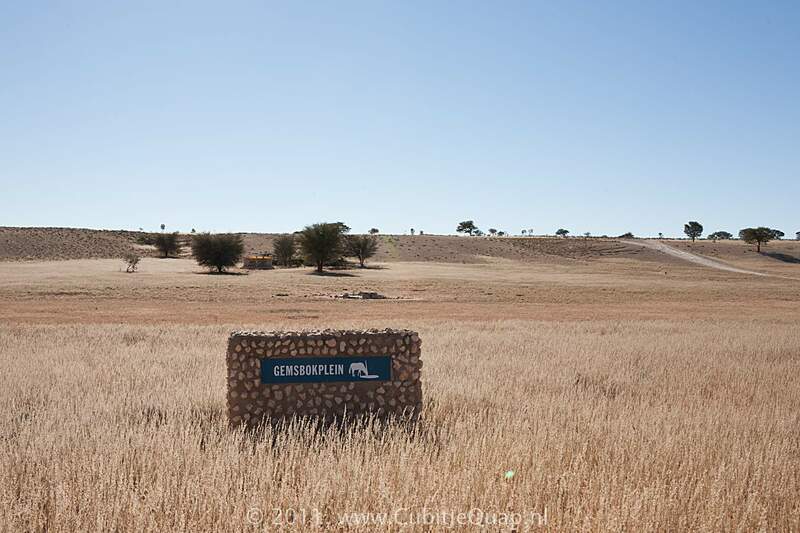 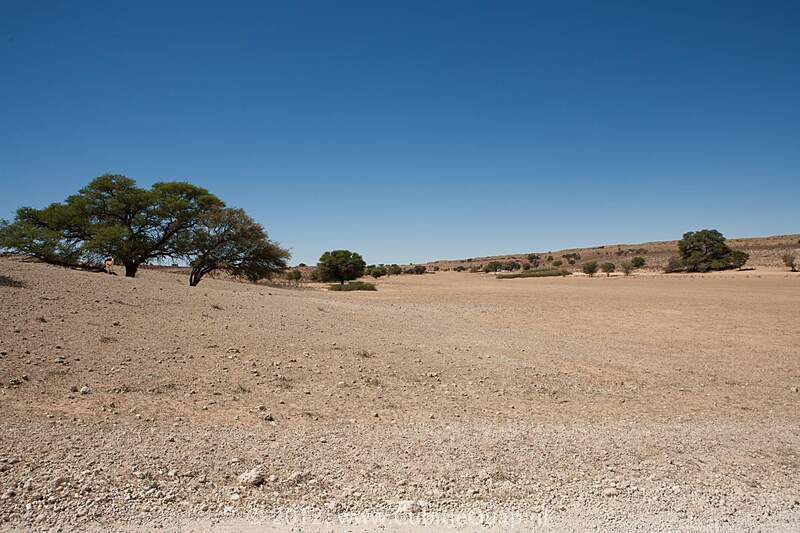 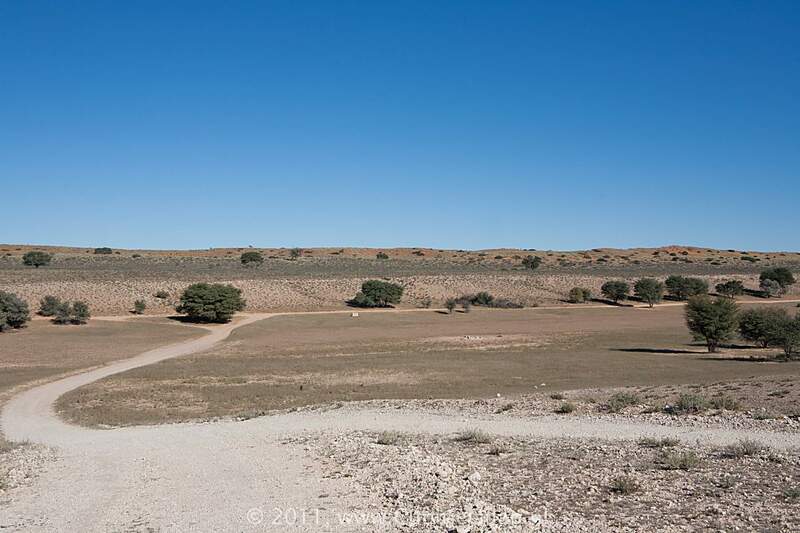 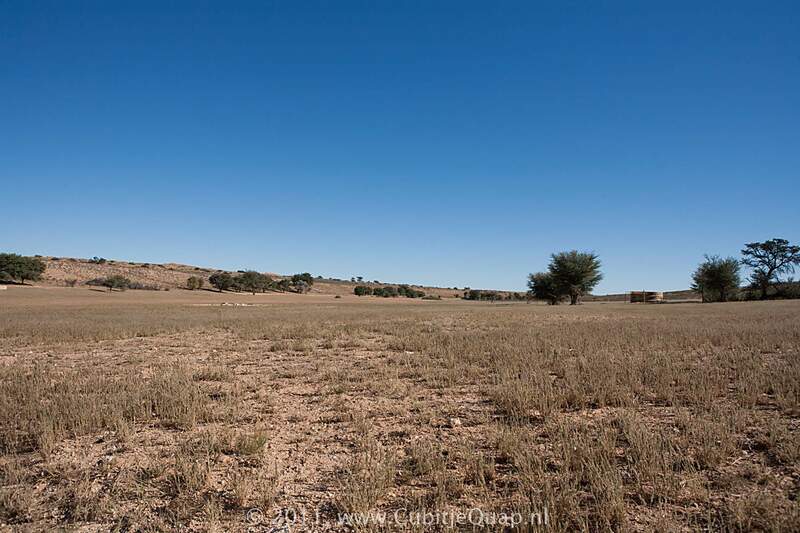 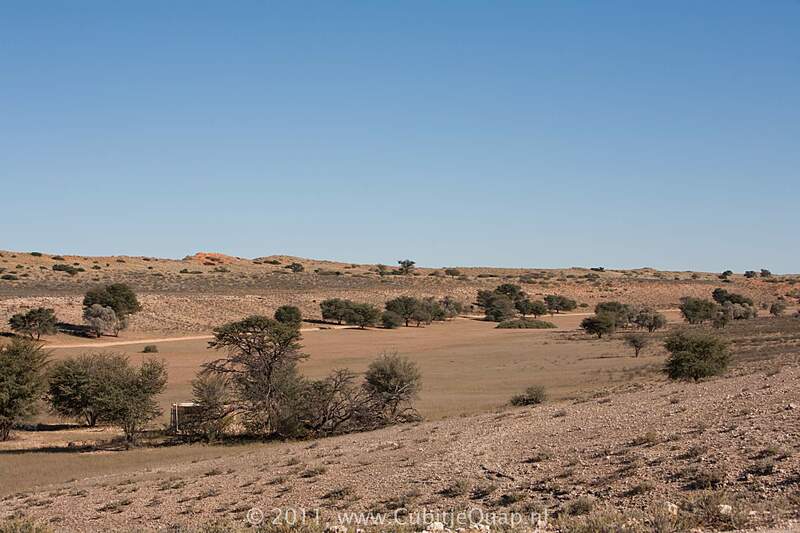 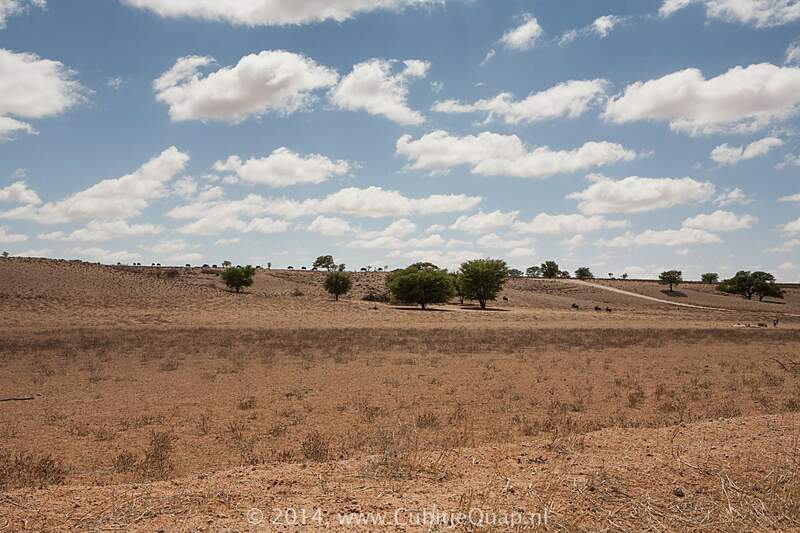 Some 50 meters south of the waterhole, a track crosses the Auob riverbed and leads to the eastern side. 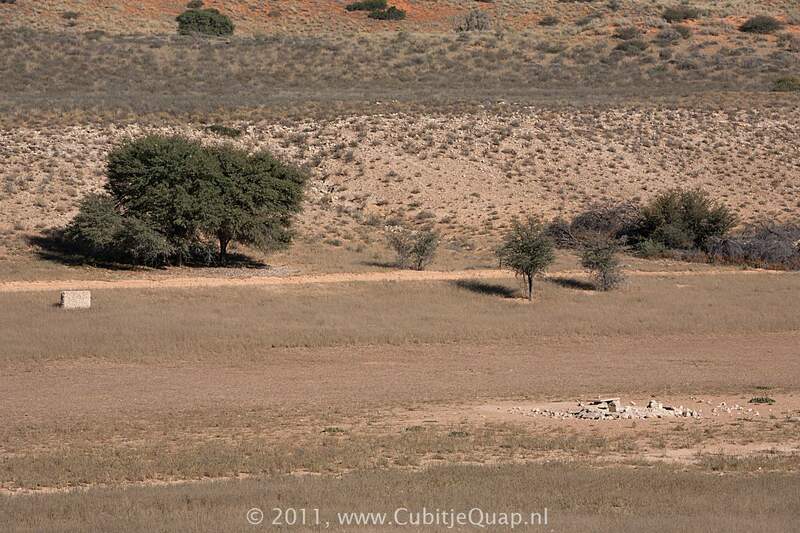 Above the riverbed you have a great view of the Auob-riverbed and Gemsbokplein.